Jet Airways has cancelled all international flights scheduled to fly today and tomorrow amid its worst financial crunch since it was founded 25 years ago. 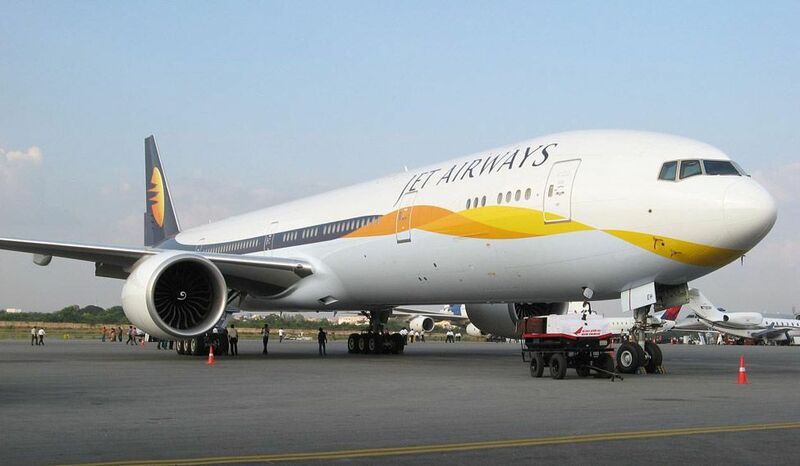 “Jet Airways flights to London, Amsterdam and Paris from Mumbai, New Delhi and Bengaluru scheduled for April 12 are cancelled for operational reasons,” said an airline source close to the development. Disruption in international services may prevail for the next two days, especially to destinations such as Amsterdam, Paris and London.